The MA Education: Learning, Pedagogy and Assessment is a one-year, full-time programme for anyone with an interest in education. Throughout your time with us we will help you achieve a critical, reflective and practical understanding of the current issues and debates surrounding teaching and learning, and familiarise you with the key educational trends and policies in the UK and internationally. The course has a strong international dimension, which builds on its staff and students’ diverse interests, experiences and backgrounds. This programme draws on a long-standing innovative research tradition within the School of Education and Lifelong Learning, and on our excellence in professional education. You will benefit from research-led teaching, and our team members bring with them skills and expertise at the cutting-edge of research, pedagogy and theory-informed practice. You will be taught by leaders in the field, who research and contribute to national and international debates, so you can be sure that you will be learning in a stimulating environment. What’s more, our academic environment and the resources available to you will help nurture your knowledge of and aptitude for educational research. 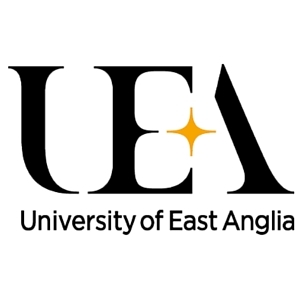 Visit the MA Education: Learning, Pedagogy and Assessment page on the University of East Anglia website for more details!